Workout in comfort with our selection of men's sportswear bottoms. Here you will find trackpants, joggers, shorts & leggings for running, yoga, weight training and gym sessions. Versatile quick drying climbing pants from PrAna. Lightweight and stretchy yoga shorts from PrAna. Super-lightweight Patagonia baggies for surf and sun. Lightweight activewear pants designed for maximum comfort, mobility and performance. Durable stretch climbing shorts with a cut that offers a full range of unrestricted movement. The Core Richter 2-N-1 lightweight training shorts for men from Oakley. The Men's Moon Samurai pant is a climbing orientated trouser that is cut to offer a full range of unrestricted movement. Naturally durable and abrasion-resistant hemp climbing trousers from Patagonia. Elasticated, durable climbing pant from PrAna. 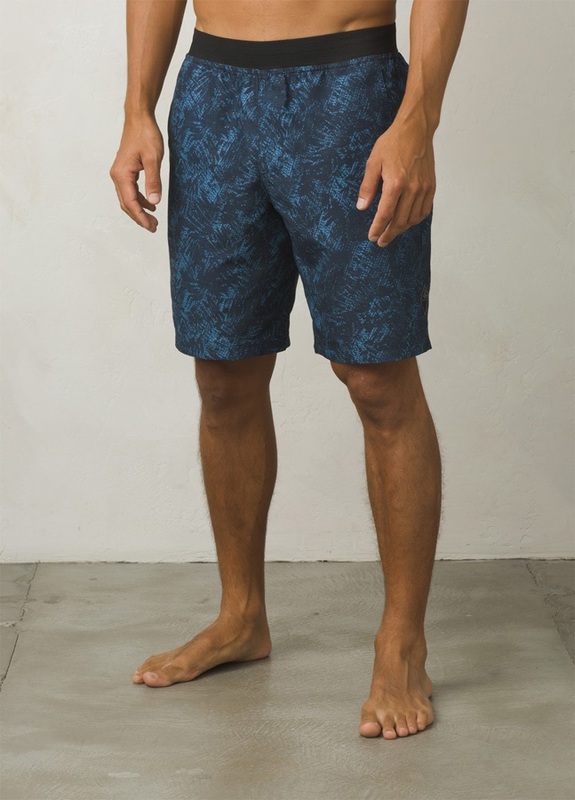 Classic outdoor shorts from Mountain Hardwear, great for hikers and climbers. The new and improved Super Mojo II Pants are incredibly lightweight and high-performing. 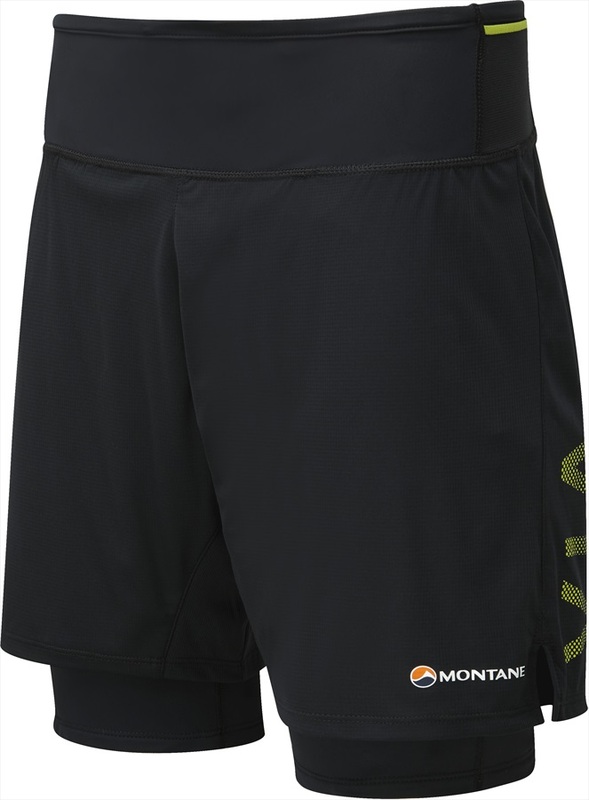 Functional and lightweight endurance running shorts from Scott. Stylish gym shorts from WearColour. Lightweight, functional and comfortable training shorts - perfect for a day at the crag or a session at the gym.